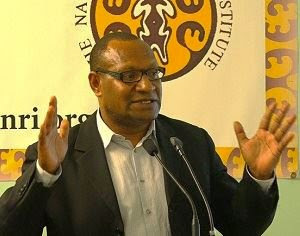 Is PNG the land of opportunity and viable option of Agri-Business? As the country is on the eve of turning 41 years of Independence the questions remains whether PNG is a land of opportunity and if PNG is a viable option for Agri-Business? in broken government systems and process which are frustrating rather than facilitating business enterprise development. Which we are all beneficiaries of their perseverance, and there have been those that have tried and failed to do business in which he acknowledged. promoting phony schemes and scams in the name of business promotion, including agri-business.